Associate for Pachulski, Stang, Ziehl & Jones, P.C. Extern for the Honorable Marilyn Morgan, United States Bankruptcy Judge of the Northern District of California. contracts and filing individual and corporate bankruptcies. 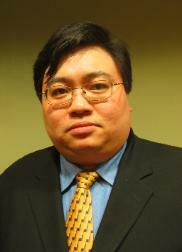 Mr. Tu left Castellan Law Group, LLP in 2006 to establish his own private law practice. corporate compliance issues. 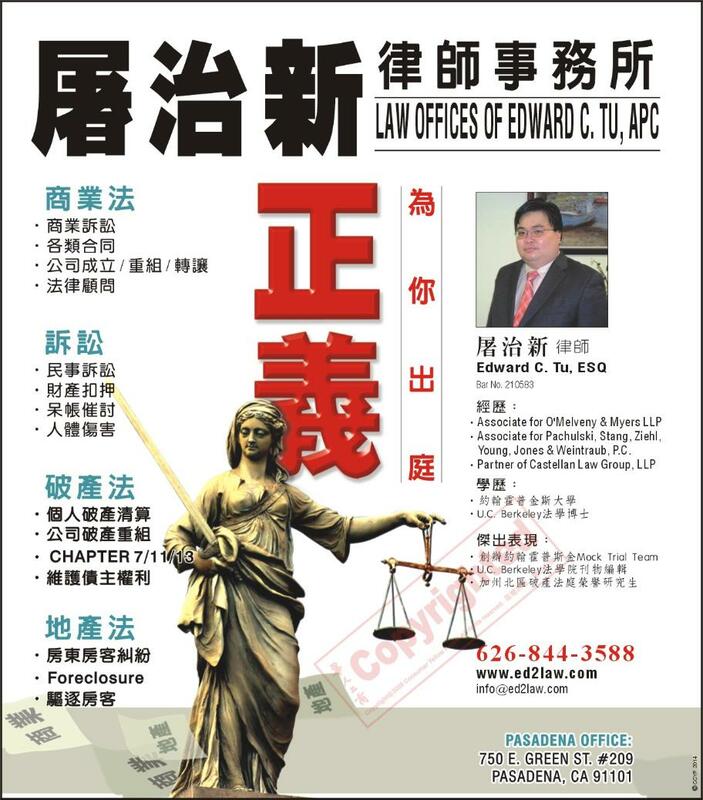 Mr. Tu is licensed in California.